Summer 2017 is officially here, and Montgomery County offers unlimited possibilities for celebrating the season. 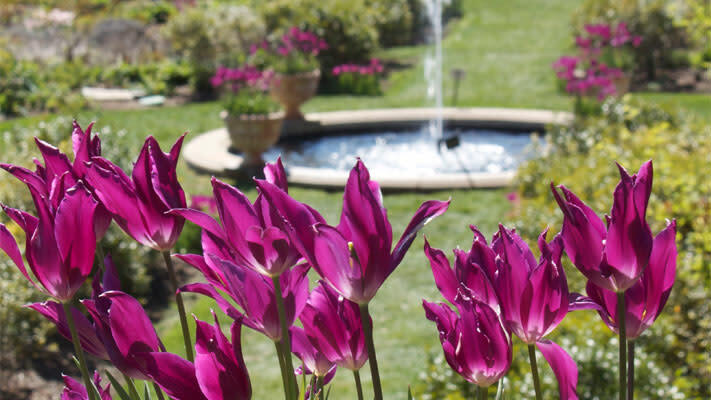 This weekend is packed with exciting events for visitors of all ages. Catch this gem now, as it closes this weekend. 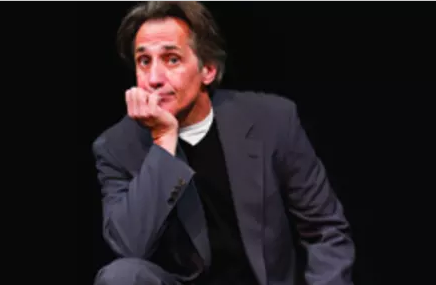 On a quest to answer the age-old question, “What do women want?” Robert Dubac creates five hysterical boneheads who each offer sidesplitting advice on how to straddle the gender gap. The Male Intellect at Montgomery Theater nudges the battle of the sexes toward a humorous detente with everyone lovingly elbowing each other in the end with laughter and recognition. Five Southern women, whose friendships began years ago on their college swim team, set aside a weekend every August to recharge. Free from husbands, kids and jobs, they meet at the same beach cottage in the Outer Banks to catch up, laugh and meddle in each other&apos;s lives. 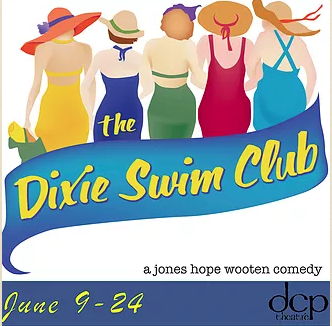 This touching comedy, in its final weekend at DCP Theatre, focuses on four of those gatherings over a span of 33 years. Montco’s hottest spot to cool off in summer, Valley Beach at Valley Forge Casino Resort hosts a Dive-In Movie this Thursday evening. Relax poolside with great food and drinks as you catch a showing of Star Wars: The Force Awakens. The showing (open to adults 21+) begins at 8 p.m.
Abington Art Center has added a global twist to its summer concert series this year. Each Thursday, the Susquehanna Bank Stage brings in musicians from around the world for a performance you won’t find anywhere else. The June 22 edition features RAM from Haiti. And all shows are still free to attend. 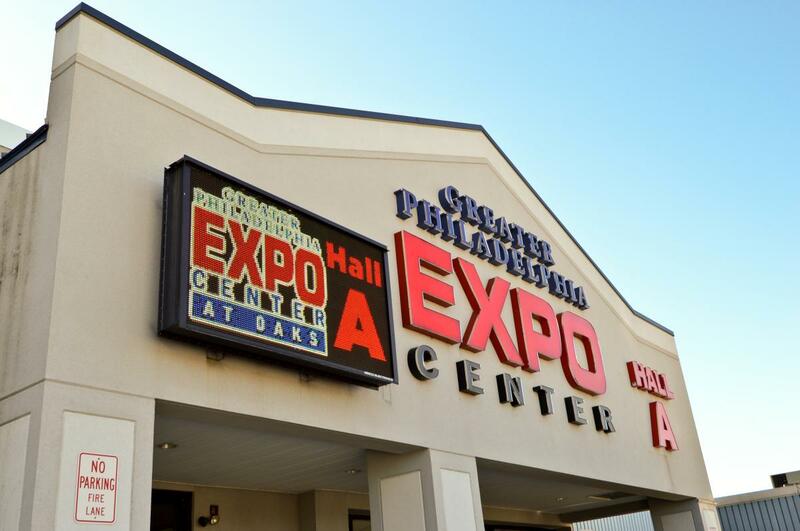 TooManyGames at the Greater Philadelphia Expo Center is the region’s a premier event highlighting video games, board games, CCGs and tabletop gaming. TooManyGames is known for its video game music concerts, chiptunes, industry panels, panels by famous YouTubers and brand new game releases for established consoles. 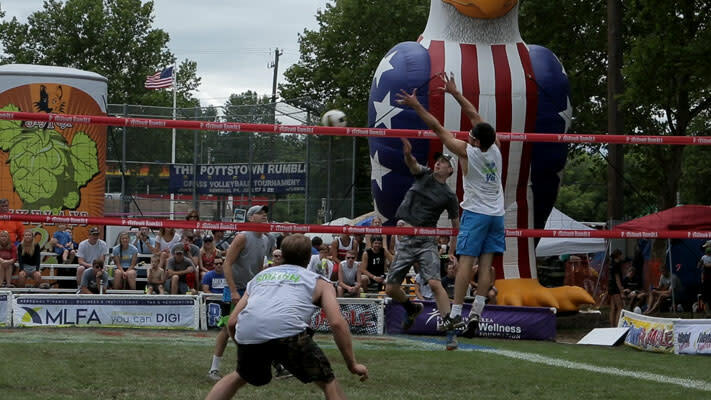 The largest grass doubles volleyball tournament in the country, the Pottstown Rumble is a four-day tournament featuring more than 3,200 players. 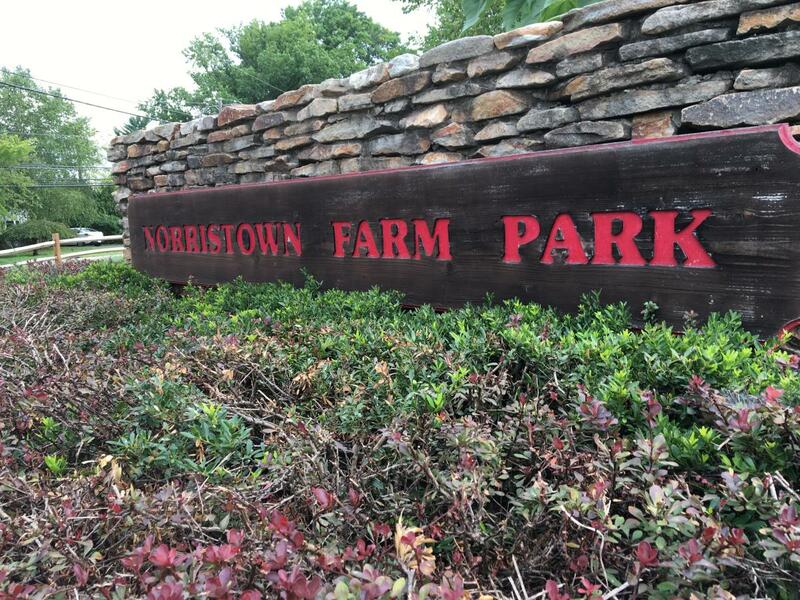 Spectators can join the festivities at Memorial Park in Pottstown, which include opening-ceremony fireworks, gourmet food, clothing vendors, an onsite massage therapist and high-energy music. The gates at Morris Arboretum open at 8 a.m. for unmatched views of the arboretum in the morning light. If you’re an early riser, this is a great way to start your day, with a walk through one of the area’s most treasured landscapes. It’s opening weekend for Telford’s favorite summer tradition. Each Saturday until October 14, the stalls of the Indian Valley Farmer’s Market overflow with fresh-picked produce, crafts and baked goods. Live music and kid-friendly events are also part of the experience. The spectacular sculptures and paintings of Michelangelo seem so familiar to us, but what do we know about this renaissance genius? 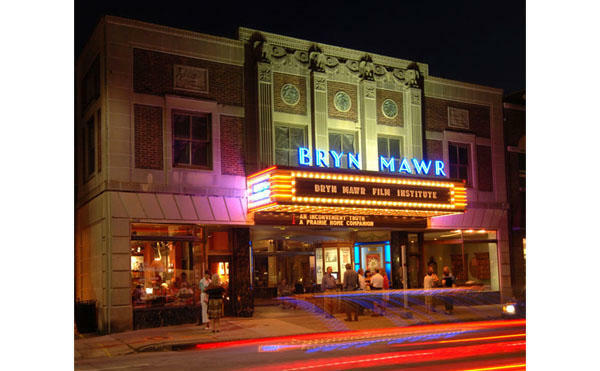 This documentary film at the Bryn Mawr Film Institute takes a fresh look at an enigmatic man whose life is celebrated in every mark and every stroke he made. A giant artistic force and universally loved, discover why Michelangelo is without a doubt one of the greatest artists of the Renaissance – and perhaps of all time. 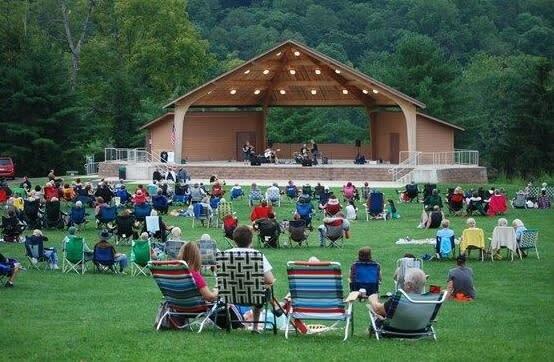 Green Lane Park’s summer concert series continues on Saturday with a performance by Southern Edge, a five-piece, rock-country group that, for more than a decade, has been getting local audiences on their feet. Get an up-close look at some of nature’s wildest creatures at the Reptile and Amphibian Jubilee at Upper Schuylkill Valley Park. The program includes games, hands-on activities and a chance to meet animals that slither, swim and squirm. 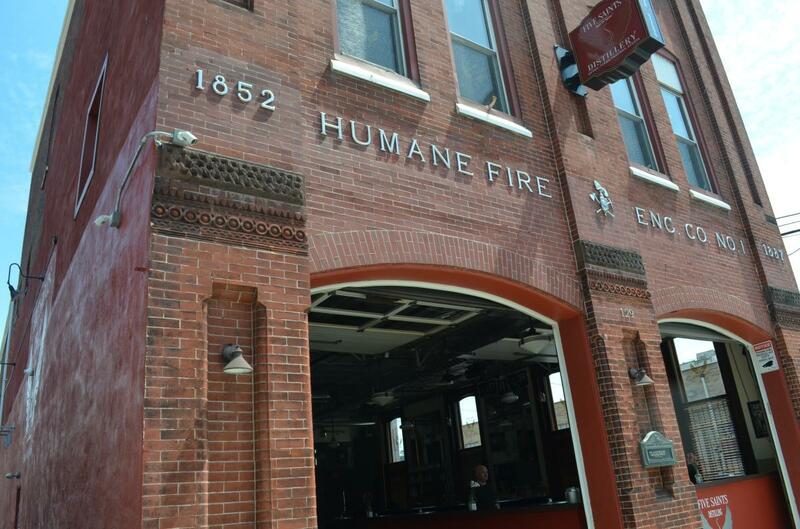 Relax and unwind during Firehouse Yoga at Five Saints Distilling. Instructors will lead the class inside the historic tasting room, from 8 to 9 a.m. When Universal Pictures released Jaws on June 20, 1975, the summer blockbuster was born. 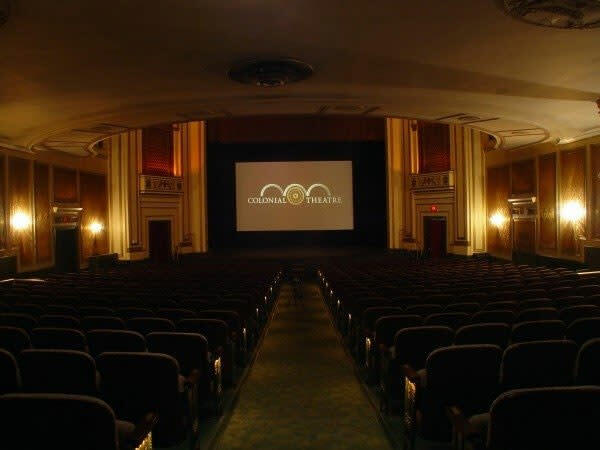 This weekend, The Colonial Theatre in Phoenixville puts the Steven Spielberg classic back on the big screen for an experience four decades in the making. Escape rooms are a fun group activity, but this version offers an interesting twist. 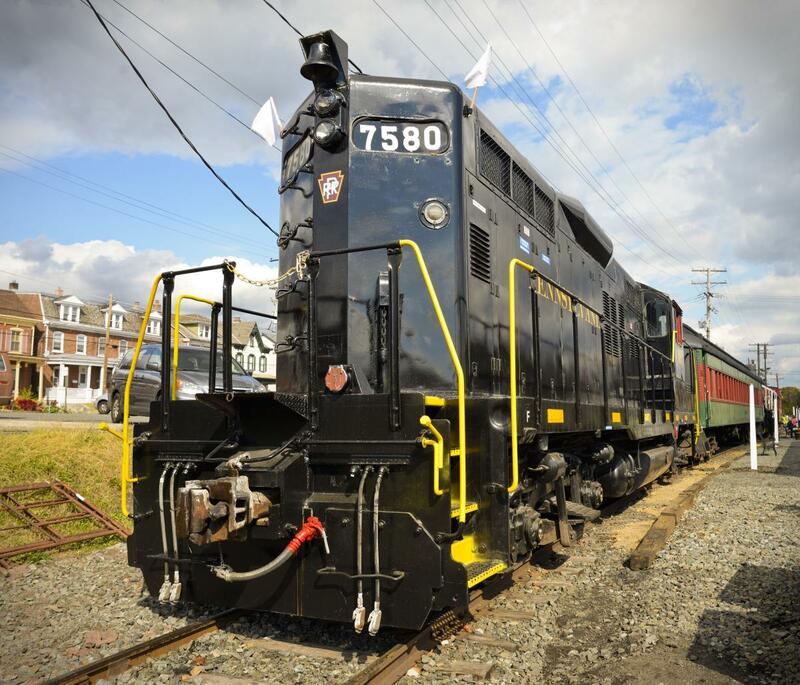 The challenge is still the same – solve a series of puzzles to get out of a locked room – but this time, participants are held captive on the Colebrookdale Railroad. The story, called “Escape Wonderland,” has an Alice theme, with plenty of interaction from the Mad Hatter, the Rabbit’s Maid and the over-the-top Red Queen herself. The 8:30 p.m. start time for this Norristown Farm Park presentation is perfect for enjoying the “stars” of the show, the firefly. During the program, nature experts will shed a lot of light on these summer creatures. 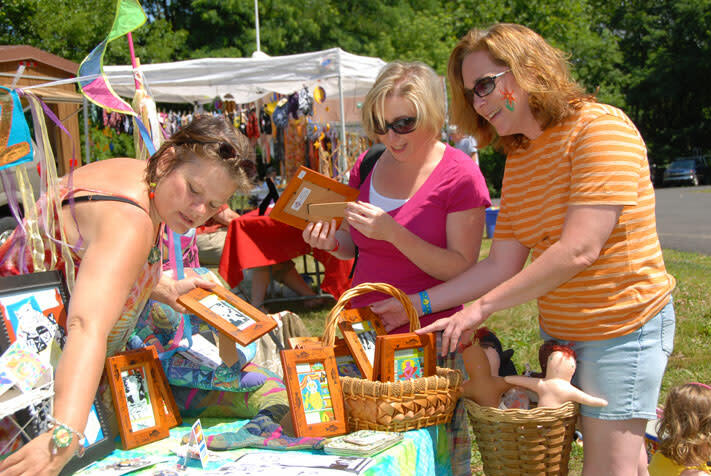 The Schuylkill Canal Association invites the public to Lock 60 for a day of family fun that includes food, music, kids’ games, crafts, and races both on land and the water. The highlight of the day is the canal joust, where two competitors face off until one of them ends up wet. A donation of $5 per attendee (except children) is requested. 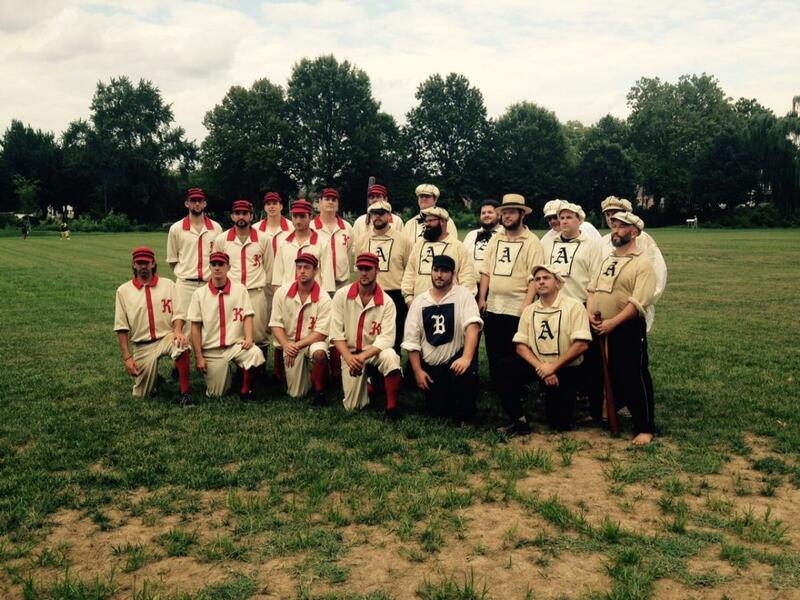 The Athletic Base Ball Club of Philadelphia plays the boys from the Talbot Historical Society (Maryland) in an exhibition of 1820s-era base ball at Pennypacker Mills. More information on this historic exhibition can be found in a past edition of our blog. 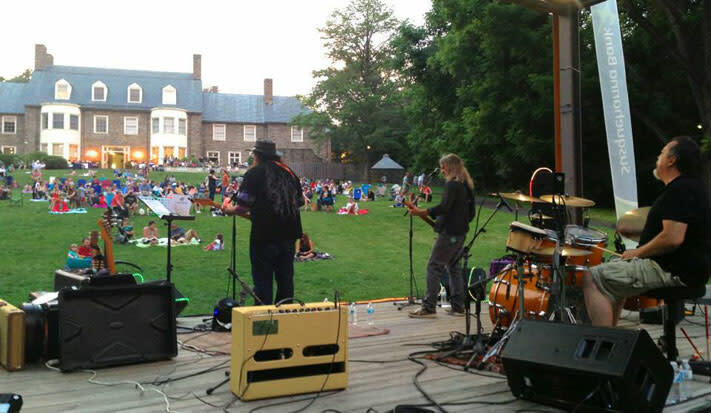 At 7 p.m., Souderton Borough Community Park (459 Wile Avenue) will jump to life with the sounds of Dr. Ben’s Backbone Blues Band, playing sets of both blues and rock. At 9:15, after the band cools it for the night, things heat up immediately with a patriotic firework show. Singer-performers Tony Braithwaite and Eileen Cella present a night of all things My Fair Lady at Act II Playhouse. 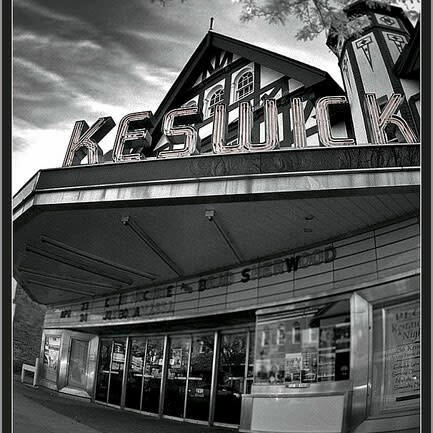 Hear the songs, scenes, stories and the history of the musical. Cocktail attire is encouraged for the event. 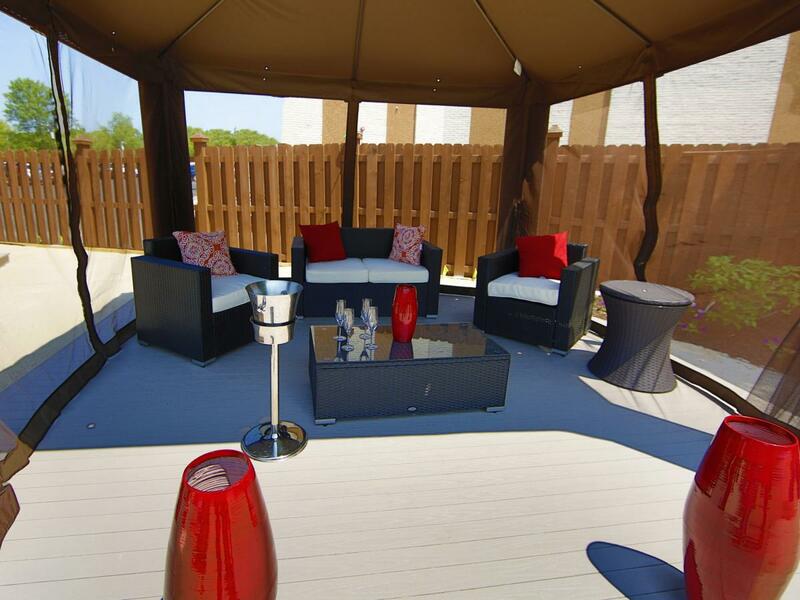 Summer is a great time to bring friends family in from across the country to visit. If you’re hosting out-of-town guests, make it easy on yourself and tuck them into one of our fine Montgomery County hotels. Then, show them all we have to do, see, taste, experience and love.